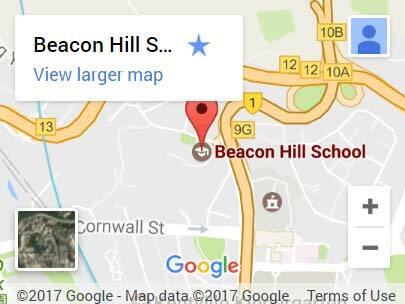 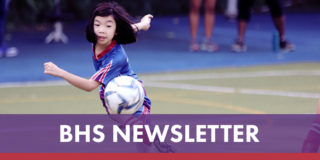 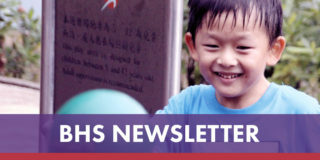 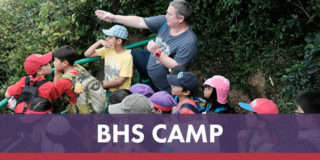 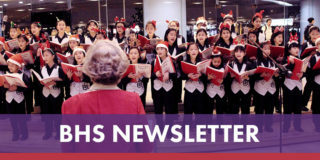 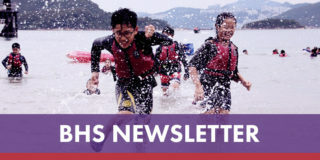 Beacon Hill School latest newsletter available to read now. 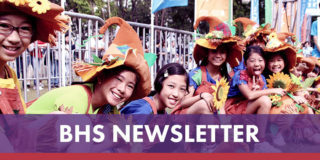 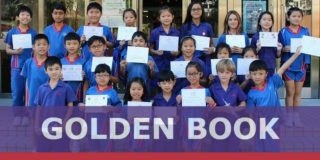 Find out the latest news around the school and upcoming events…. 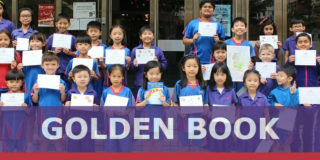 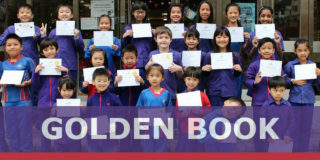 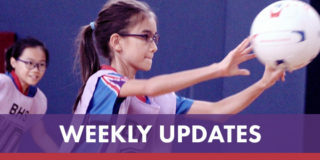 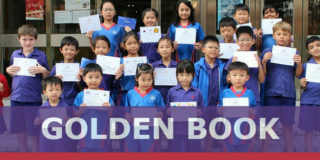 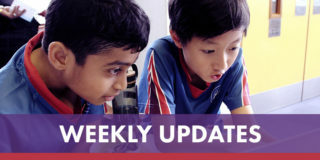 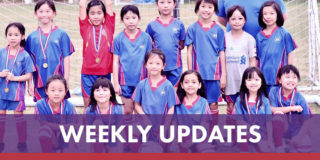 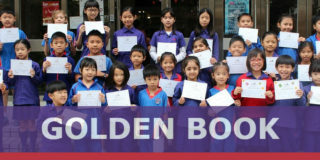 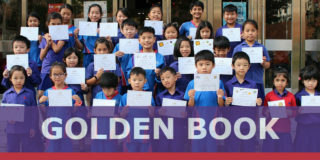 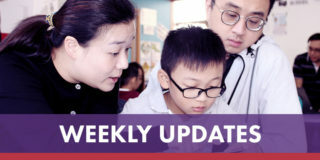 Weekly Updates from Year Groups are now available. 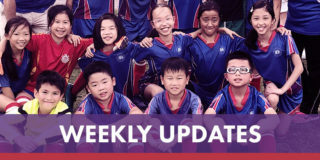 Click on the Year Group below to see the update. 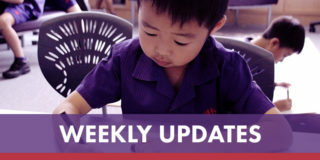 Weekly updates from Year Groups and Monthly updates for this month by specialist teacher subjects are now available below.